Dutch artist Blaudzun released Heavy Flowers in the U.S. today (purchase it here), an album that is satisfyingly experimental as it is naturally beautiful. 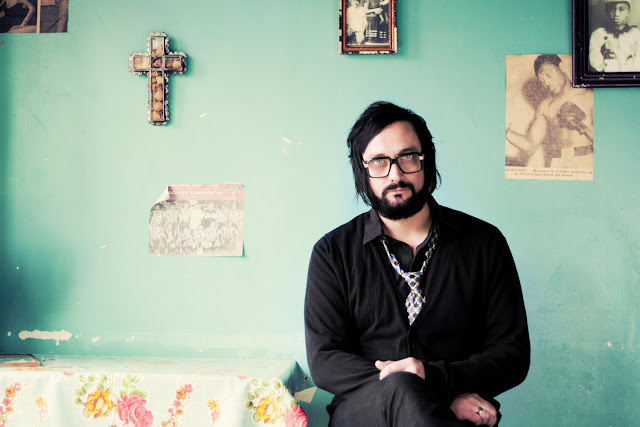 With an appearance at SXSW around the corner, we'll be hearing more from Blaudzun in the coming months, and don't be surprised if "Elephants" creates a few major waves across the States. Check out the video below, and listen to Heavy Flowers via NPR or Spotify.